What Insurance Do I Need When I Retire? Home > Resources > Real Life Situations > What Insurance Do I Need When I Retire? Here you are, counting down the last days before you retire, after what seems like a lifetime of work, ‘climbing the ladder’, and investing into your IRA or 401(k). Retiring is certainly one of the bigger milestones in life. And likely, excitement mixes with anxiety and apprehension. Is there going to be enough money? What are you going to do with all the newfound time? Among the many formalities that come with retiring, your insurance might not be the first thing on your mind. This is the time of life you’ve been waiting for. No more work.No more stress.No more clock-punching.And no more commute! (This might actually be the biggest perk!) The mornings and afternoons spent stuck in traffic, adding unnecessary hours to your work day and driving your blood pressure high and higher, are finally over. Not to mention: The outrageous expenses on gas and car maintenance, which you can now save. If you recently retired (or if your driving habits have significantly changed otherwise,) give us a call so we can adjust your auto policy to match your new lifestyle. You can actually ‘lose’ quite a bit of money in higher payments if you retire and don’t call your insurance agent. If you no longer commute, you’ll likely drive significantly less than you used to, now that you’re retired. Less mileage means less time on the road, and, in insurance terms, less exposure to risk. If the usage of your car drops from a 50 mile per day / five-day per week commute to ‘pleasure use’, you can reap big savings on your auto policy! If you have an older car or a car that you barely use, but hesitate to sell, give us a call. We can help you evaluate the situation, and make a recommendation on how to save insurance dollars, while still providing you with adequate protection. Please be sure to give us a call before you decide to drop any coverage. As you re-evaluate your auto insurance during retirement, please be very careful to keep adequate liability limits on your policy. That last thing that you want to happen is be considered at-fault in an accident, and be held responsible for a sum of money that exceeds your policy limits. Don’t jeopardize your retirement funds, and don’t risk having to return to work! We can help you set up a high-value insurance plan that makes the most of your insurance dollars and provides you with adequate protection and peace of mind during your sunset years. You deserve to enjoy them worry-free! Give us a call today for a free policy review. Rain, wind, and snow? Ha! No longer for you! Since you retired, you not only successfully escaped the 9-to-5 grind, but also the weather! Six months are spent in the mild summers of the Pacific Northwest, surrounded by family, and as soon as the dreariness begins, you board your car, RV, or plane, and escape to sunnier places for the winter months. Such as Arizona, maybe. Or a road trip. Yes, there’s a name for the folks who enjoy this lifestyle:Snowbirds! We can help you with that.Just give us a call, and we’ll help coordinate the Here and There and Where and What for you, when it comes to your protection plan. Let’s assume that you own a home in Washington State, and would like to purchase a second home in Arizona.That may trigger a variety of questions: Where is your primary residence? In which state should you get insurance? If you purchase a second home in Arizona, it needs to be insured in Arizona (through a company or an agent who is licensed in Arizona). If you are looking to find an agent outside Washington state, please give us a call. We can recommend insurance agents in all 50 states. We are happy to help! Let’s continue to use our example of Washington and Arizona. If you own cars that you are absolutely sure won’t be driven in your absence, you have the option to pare down the insurance in order to save money. Give us a call –we can provide you with recommendations and price quotes. Be sure to keep adequate insurance on the car that you intend to drive, and on any car that might be driven (for example, by your son or daughter who watches the house)! If an uninsured car ends up being driven and the driver causes an accident, you will be held financially responsible, no matter who drove the car! If you drive your car from Washington to Arizona, and use it there for the months you spend “snowbirding”, your Washington state auto insurance policy will extend while you are away. But, as always, give us a call if you plan on spending an extended amount of time out of state, so we can make necessary adjustments to your policy, and ensure that it meets the other state’s minimum insurance requirements. If you purchase a car in Arizona and intend to leave it parked at your secondary residence while you are back in Washington, you need to obtain registration and insurance for this car in Arizona. We can help you find a local agent. If you carry umbrella insurance in your home state, the policy will extend to cover the underlying policies, no matter where you are. However, it will not apply for homes and cars purchased, registered, and insured out of state. We can help with your home, auto, and umbrella insurance needs. Because we represent a wide variety of insurance companies, you’ll have many options choose from. You can also get the process started online right here on our website. You just retired a few months ago, and are sitting with your coffee on a rainy Wednesday morning reading the newspaper, when your spouse comes in with the mail. There’s a letter from your Life Insurance Company. Your 30-year term policy is about to expire. If you’d like to renew, you have to re-apply for a new term. Hm.You wonder…The mortgage is paid off. One of the kids is out of college. The other one will graduate in a couple of years. There aren’t really any major expenses that your wife would face if you passed… except, of course, the cost of living, since her retirement funds are a little more meager than yours. Would she need the extra money if something happened to you? Would the kids need it? There. You thought you had considered everything…But now you wonder:Do I still need life insurance after I retire? When you answered these questions, you’ll have a better idea whether you still need life insurance during your retirement years. Keep in mind that life insurance rates increase with age.If you had a term life insurance policy and find that you need to continue your life insurance during retirement, you will likely have to renew your policy. That requires you to re-apply, and complete another medical examination. Unfortunately, we have to warn you: Be prepared for your life insurance rates to soar if you renew your policy at this stage in life. You can save money on your life-insurance renewal by purchasing the minimum amount of coverage, for as short a term as possible. None of this applies to you if you have whole life insurance.Permanent, or whole life insurance remains active until you pass away. A word of caution:We don’t recommend treating a life insurance policy as a savings plan for your beneficiaries. Consider a meeting with a financial planner for ways to optimize the investment of your money. When you dreamed about the sunset years, you’ve always seen yourself as a spunky, energetic retiree, who climbed Mt. Kilimanjaro in her seventies, took the great-grandkids to the water park in her eighties, and passed away peacefully in her late nineties by means of falling off an apple tree while harvesting apples. But unfortunately, you have to admit to yourself that this might not be the most realistic scenario. It’s a fact that more and more retirees move to an assisted living community, or to a nursing home. So, in order to plan your retirement and get your affairs in order, you consider long term care insurance. But, where to start? As with everything that’s related to retirement, it helps to start planning early. 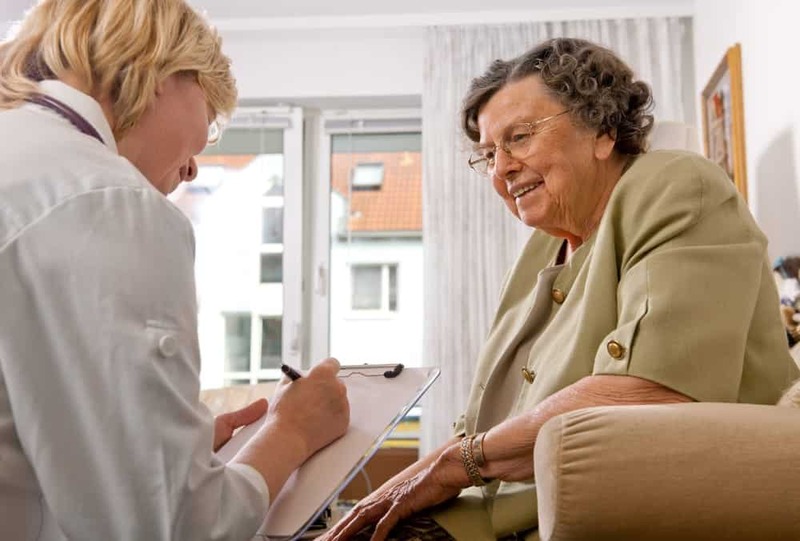 There are various different types of long-term care, ranging from hourly in-home health care help, to full time nursing home care. And the price tag varies just as greatly, ranging from $8,000 per year to a hefty $75,000 per year for full-time nursing home care in Western Washington. Unfortunately, long-term care is not covered by health insurance.You are responsible to pay the expenses for assisted living or a nursing home out of pocket. This is where long-term care insurance comes into play. It can protect your assets, your savings, and your inheritance. The earlier in life you start planning, the lower are the rates you pay. Consider this:If you purchase long term care insurance in your seventies, you might likely pay monthly rates that are six times higher than if you had purchased it in your fifties! 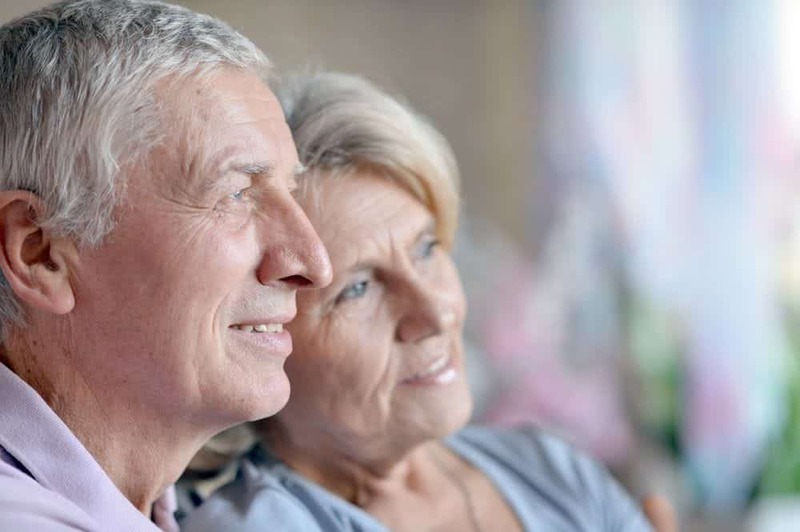 If you have sufficient funds and investable assets to carry the cost of long-term care yourself, you may opt to self-insure rather than investing in a long-term care insurance plan.To determine your individual financial situation, get advice from a financial planner and obtain quotes from a variety of long-term care insurance providers several years before you retire. 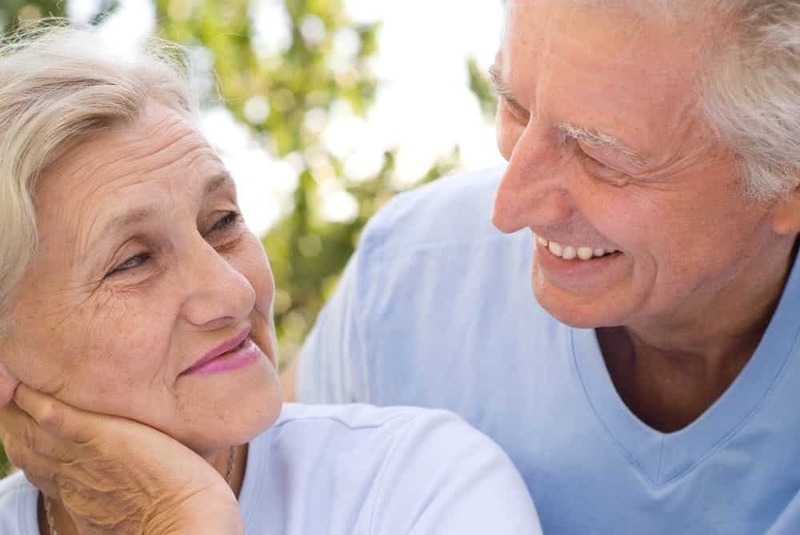 As you consider long-term care insurance, it also plays a role whether you are single or married. If you are single and can, for example, sell your house to finance the living expenses in a nursing home, you may have sufficient funds. But if you are married, you may find that only one spouse needs the care of a nursing facility while the other stays at home. In that scenario, you can expect your living expenses to double in order to accommodate both spouses’ needs. This topic does not lend itself to an easy answer. But with a little research and planning ahead of time, you can start your well-deserved retirement with peace of mind.